At Elvira and Juan’s wedding different plates and buffet stations were enjoyed. However, the Mason Jars station was the most popular among the guests. History. When you decide to celebrate something in life you always ask yourselves how. 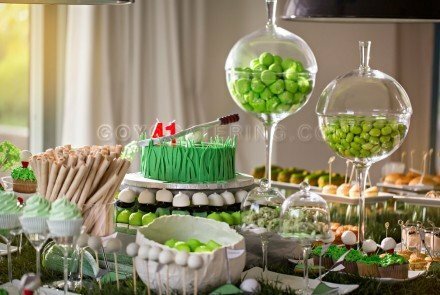 We give you 10 catering ideas for a buffet. Buffet dedicated to. We always offer different options for celebrating with friends. 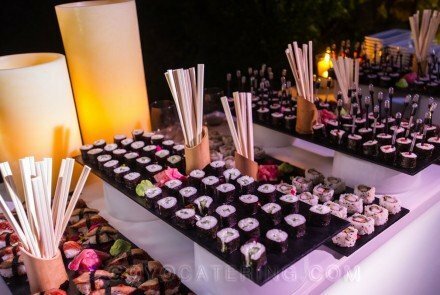 In this post we present a buffet for your party where Japanese gastronomy made the difference..